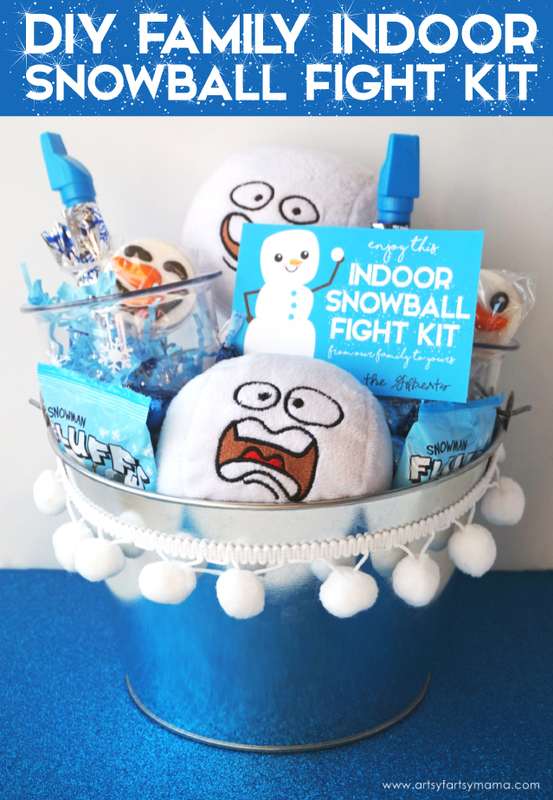 This Indoor Snowball Fight Kit with Free Printable Tag is the perfect gift idea for a night of family fun! 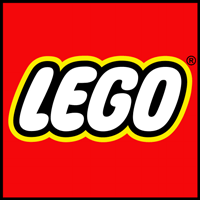 With winter officially here, I'm always looking for activities to do indoors with the entire family. 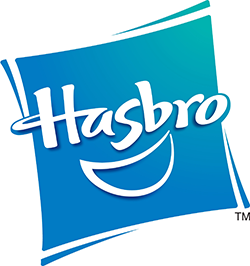 Why not bring the fun of a snowball fight indoors, but without the cold and wet mess? 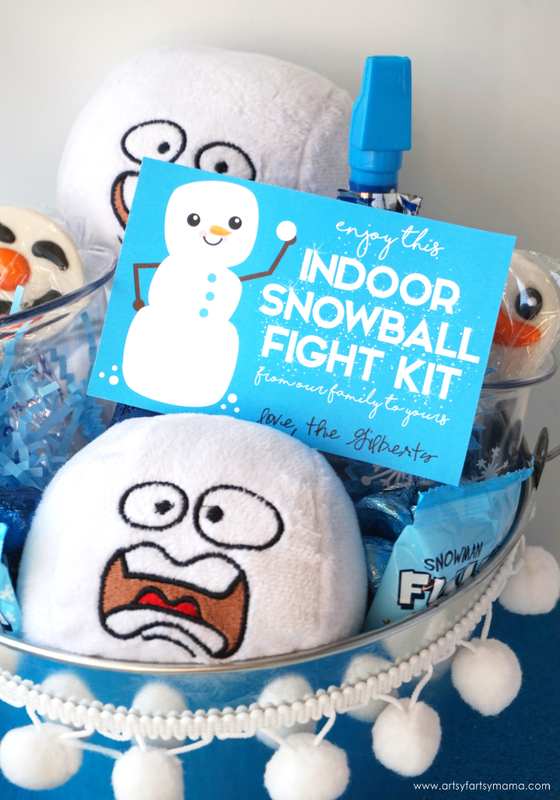 This DIY Indoor Snowball Fight Kit comes with everything you'd need for a day in the snow, even if you live in a warm climate! 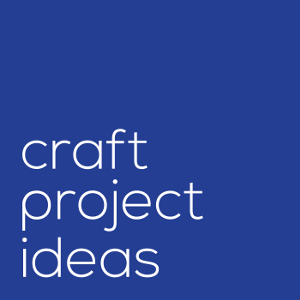 You can easily put this kit together for your own family, or make it as a gift to share with another family this holiday season. First, find something to hold all of the snowball fight goodies. This Large Galvanized Pail is sturdy and has that classic look we all love. 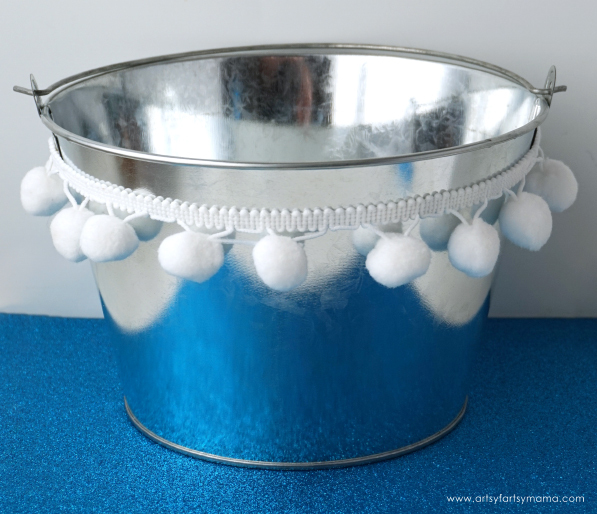 To dress it up, I tied some white pom trim around the pail. I love how the pom poms look like snowballs! Now that the pail has been prepped, it's time to show you the star of the gift: the snowballs! These Plush Funny Face Snowballs are fun to throw, and are not nearly as cold as the real thing. 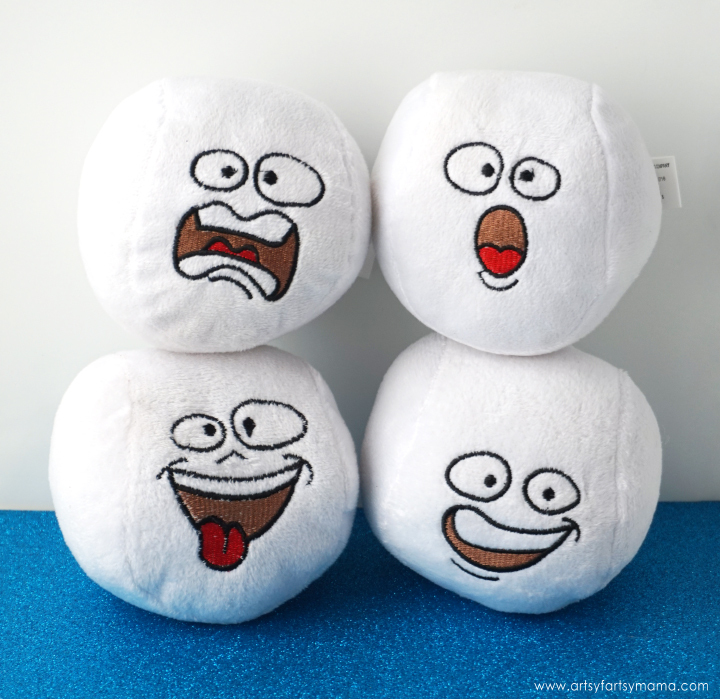 These 4" snowballs with goofy, embroidered faces are perfect for tossing at friends and family in an indoor snowball fight! After a snowball fight, you always need to take some time to warm up with hot cocoa and a snack. Along with the snowballs, I'm adding a mug of goodies for each member of the family to the kit. 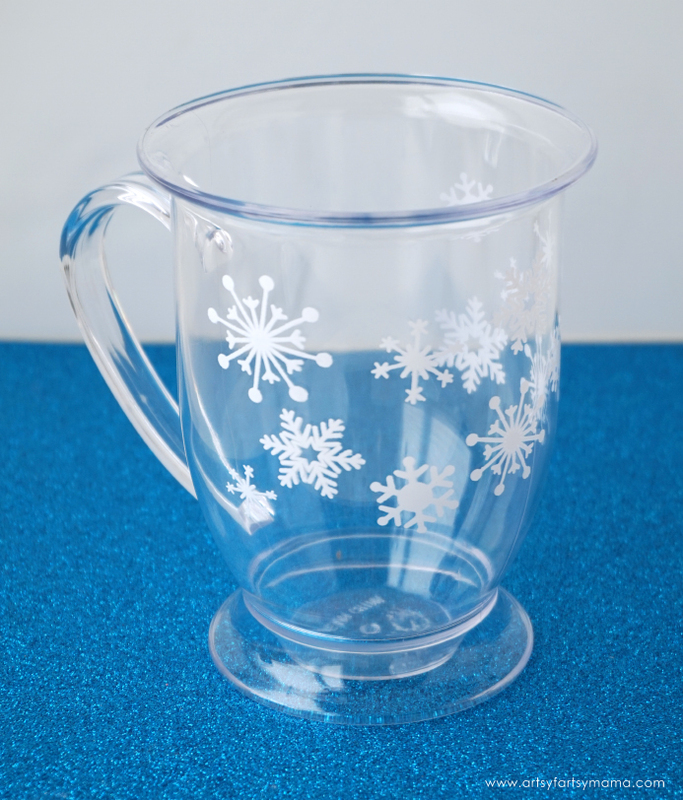 These Winter Snowflake Plastic Mugs are adorable and can be used for both hot and cold drinks! 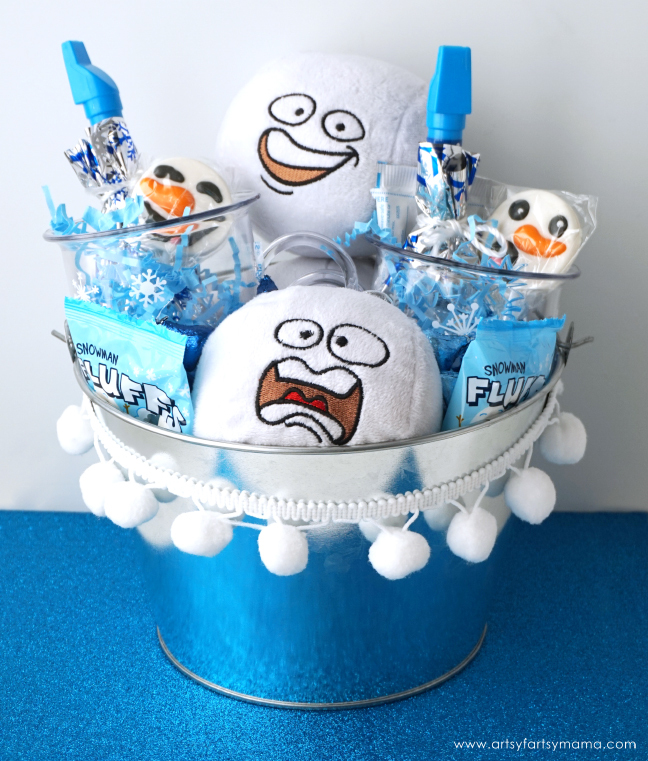 Inside of each mug, I'm adding a packet of hot cocoa and a few other surprises: Blue & Silver Hershey’s Kisses, Snowman Face Lollipop, a Marshmallow Blow Blaster and Snowman Fluffs (marshmallows)! Put the goodies into a Metallic Snowflake Goody Bags and tie it closed with some string or ribbon. 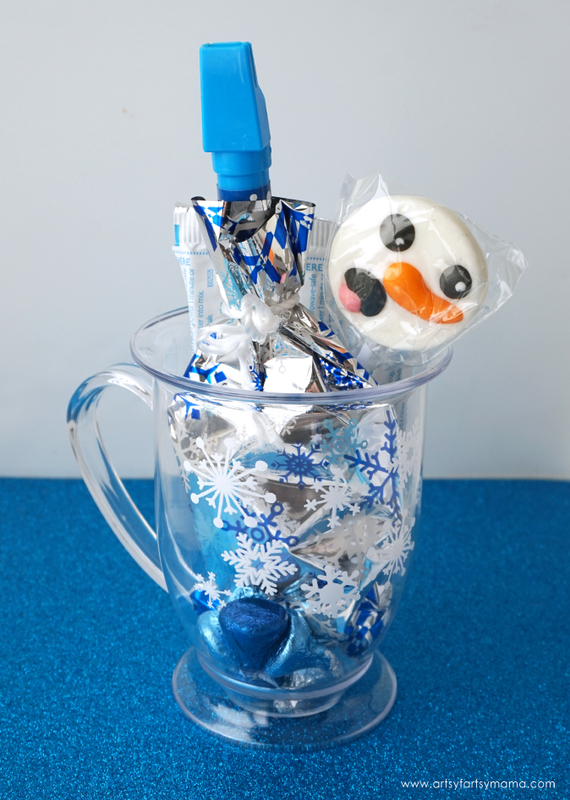 Toss a few Hershey's Kisses into the bottom of the mug, add in the goody bag and hot cocoa, and then arrange the lollipop so that it's peeking out of the bundle. Include some Snowflake Window Clings to the kit to make it a white Christmas no matter the climate! 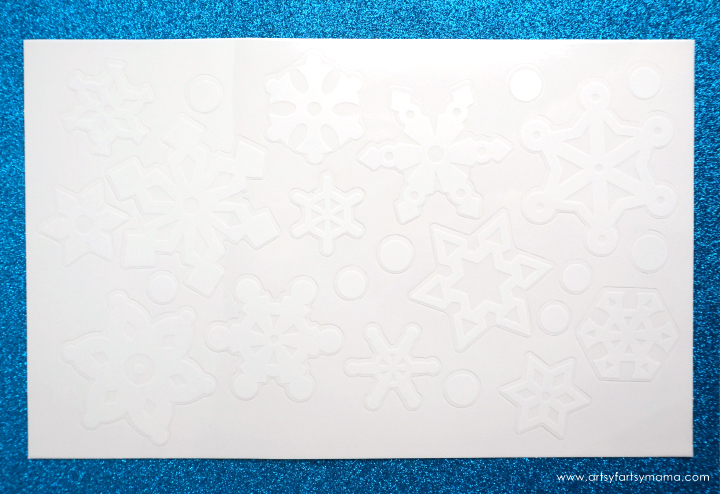 Stick these snowflake clings to windows, mirrors, walls and more to make the soft snow fall! 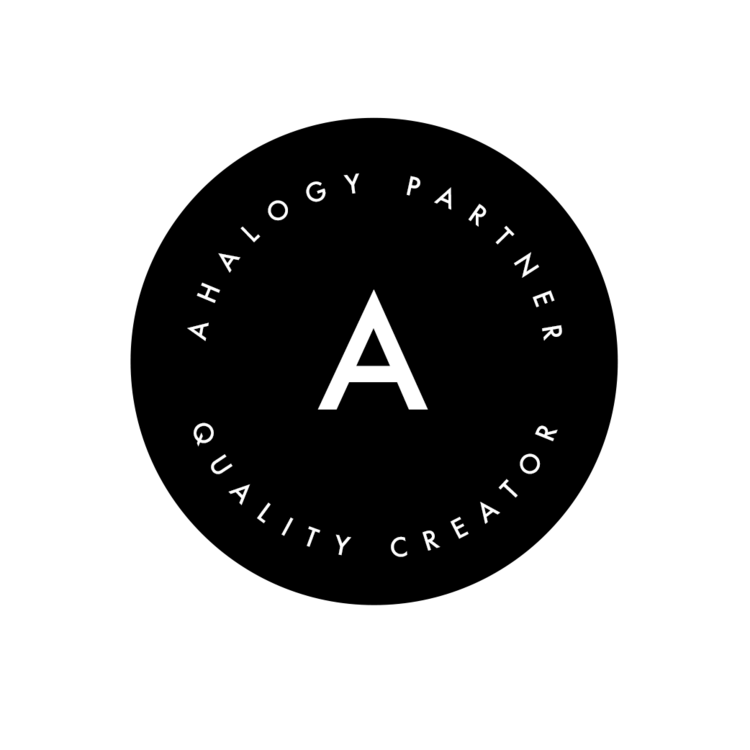 Arrange all of the items in the pail. 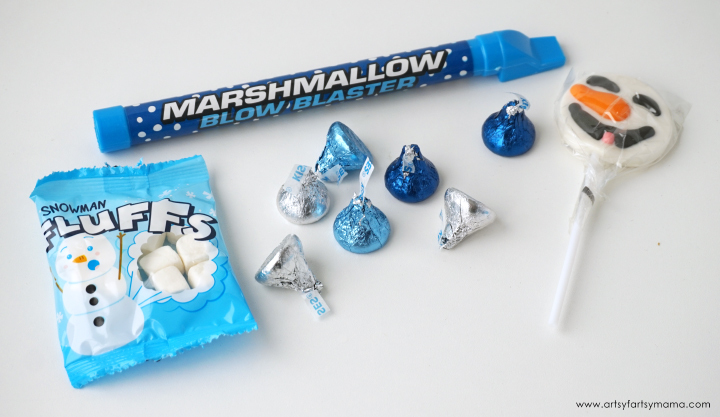 I also sprinkled a few more Hershey's Kisses and Snowman Fluffs packages for a little extra sweetness! 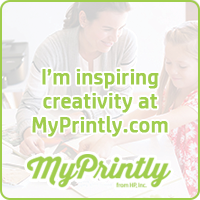 Print out the gift tag by clicking the link below. There are four gift tags on a page in case you want to put a few kits together for friends and family. For best results, I recommend printing the tags on cardstock. 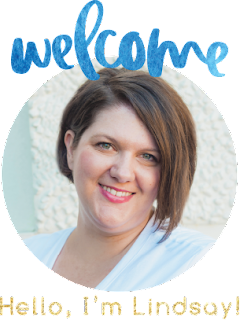 Sign your family's name at the bottom of the gift tag and place it in the pail or tie it onto the pom pom trim. 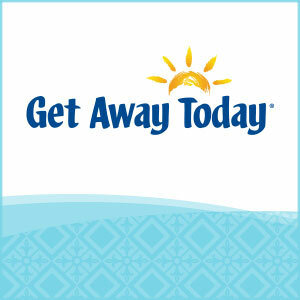 Oriental Trading has a ton of snow-themed products that would also be fun to add to the kit. 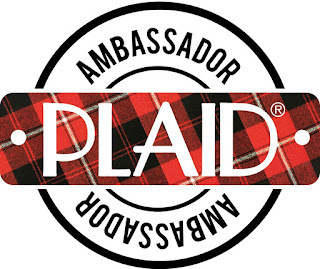 We can't wait to share a few kits this winter with family, friends, and neighbors. 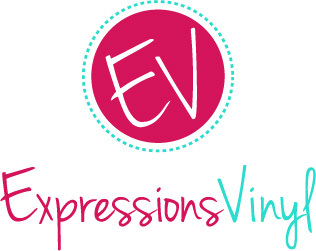 This kit would also be such a fun gift to share anonymously with another family that could use some holiday cheer! 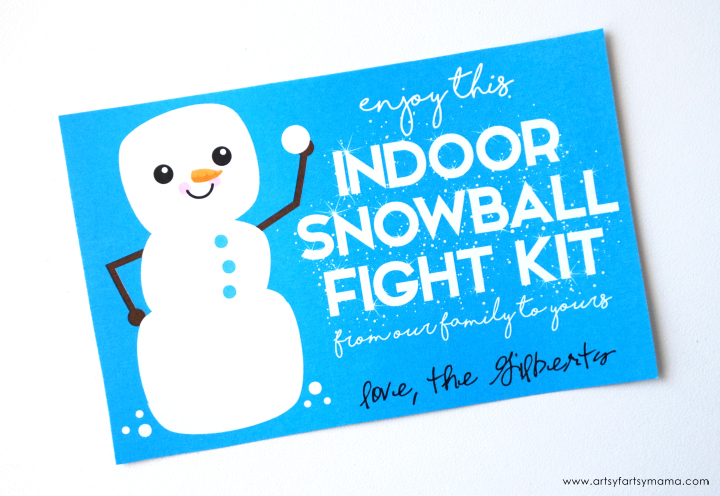 What else would you include in a DIY Indoor Snowball Fight Kit?